TerraCircle's Roselyn Kabu Maemouri assesses a swamp garden made as part of the Lauru Kastom Garden Project. 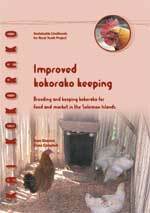 TerraCircle is providing technical assistance to this Solomon Islands organisation as part of core funding from AusAID to KGA to provide food security services across the country. technical advice and backstopping including mentoring of key personnell. advising on population issues to Lahir mining management company, PNG. 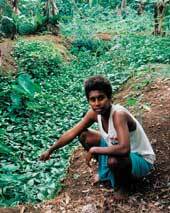 project with Pacific PestNet and Solmon Islands Department of Agriculture to use information technology and farmer field trials to reduce crop pest problems. 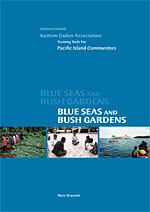 Evaluation report of APACE’s Kastom Garden Project, Solomon Islands entitled Blue Seas and Bush Gardens.